Steps to Planning Your Acquisition Career. 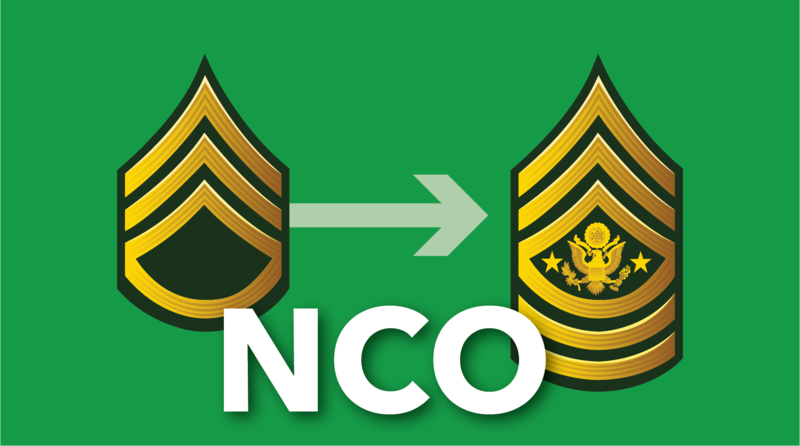 The Army is currently recruiting NCOs, in both the active and reserve components, who are interested in reclassifying to MOS 51C and meet the requirements. Candidates selected for reclassification not only learn a new craft, but also, through the training, education, and professional development aspects of the MOS, gain valuable transferable skills. The accession process is competitive but rewarding. For specific deadlines, dates and packet submission instructions, see the links below. Click here for information on the U.S. Army National Guard Reclassification Program. 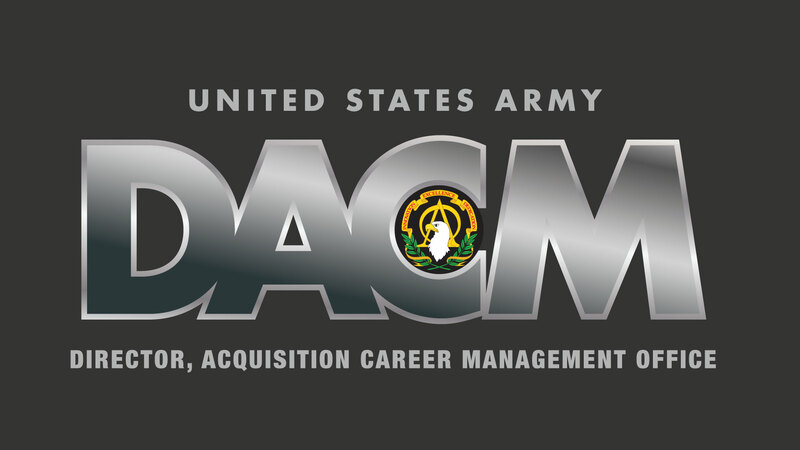 To complete the application process, please go to the Career Acquisition Management Portal (CAMP) at https://rda.altess.army.mil/camp. Read the Acceptable Use Policy and click “I understand and accept.” Then click on AAPDS, then click apply. From there click on the 51C Accession Panel. The next page should be the application process. Upload all required documents. Once all required documents are uploaded then you will be able to submit your packet. Soldiers who have issues with uploading documents or logging into the website, should contact SFC Gentle M. Gladney at 703-664-5718 or gentle.m.gladney.mil@mail.mil for additional instructions. Please email complete reclassification packets with individual documents (see below for example documentation) in PDF format to ryan.d.leonard.mil@mail.mil. Any questions contact LTC Ryan Leonard at 703-664-5719. All Soldiers will be notified by email regarding approval or disapproval status 30 to 120 days following the conclusion of each review panel. Board results are posted below. Packets that contain attachments as one file will not be accepted. Each attachment must be in an Adobe PDF format and all information must be legible. Example documentation is provided in the next section. The Soldier will receive a confirmation email from the 51C Proponency team when the application and emailed documentation has been received and validated. Upon acceptance as a 51C, Soldiers will be scheduled for reclassification training and a follow-on assignment. The award of the MOS will be completed after successful completion of training. A second panel will take place in FY19, dates are to be determined. Reclassification guidance and prerequisites for Military Occupational Specialty (MOS) 51C – Acquisition, Logistics & Technology Contracting Noncommissioned Officer. a. For active component Non-Commissions Officers (SGT through SSG) with less than 10 years at the time of the Accession Panel, are eligible to apply to the 51C MOS. Applicants over 10 years will need a time in service wavier. The maximum time in service is 14 years (14 years and 0 months) as of the MOS 51C Accession Panel date. SGTs do not have to be promotable, but they must meet qualifications for promotion to the next higher rank including NCOES training and minimum time in service and time in grade requirements. If a soldier is on assignment instructions or has not been at his/her current duty location for a minimum of 12 months at the time of the Accession Panel. Soldier’s packet will not be accepted. b. Recommendation letter signed by O-5 or higher commander to include, statement that soldier exhibits stability in personal affairs in accordance with (IAW) Army Regulation 600-20, Army Command Policy, soldier meets height and weight standards IAW AR 600-9, The Army Body Composition Program, soldier does not have derogatory information in Official Military Personnel Files. The 51C Assignments Manager will provide a redundant check on this prior to the panel convening. c. Be successfully rated in a leadership position, to be verified by last four years of Non-Commissioned Officer Evaluation Reports (NCOERs). When a NCO does not have enough rated time to provide four years of NCOERs, all of the NCO’s evaluations will be provided. An absolute minimum of 18 months as an NCO is required for the NCO to be considered for reclassification. Any gaps in rated time, to include the time period(s) between last NCOER/AER and Accession Panel date, must be addressed by the current senior rater in a memorandum for record. e. A copy of the current college transcript from an accredited institution. Should only submit current college transcript. f. Provide a copy of all college transcript(s) from an accredited institution for any college level work. A copy of the diploma must be provided if the Soldier has obtained a degree. Additionally, Soldiers must provide a memorandum from their local education center that verifies transcripts and the total number of non-duplicated semester hours. g. Provide a copy of training certification related to contract training if applicable. h. Soldiers must show proof that they have obtained at minimum a SECRET clearance. Security manager must provide a MFR that verifies a SECRET or higher security clearance. i. Have no derogatory information in OMPF. j. Exhibit stability in personal affairs IAW AR 600-20 (i.e. must be able to receive a Government credit card, and single parents need to have a Family Care Plan). k. Meet height and weight standards IAW AR 600-9.
l. Provide a digital copy of a DA photo. Soldiers in the grade of E-5 who may not be able to obtain a DA Photo must e-mail the proponency team for an exception to policy memorandum to provide to the photo lab. Soldiers who are deployed shall include a letter from their company commander (or equivalent) verifying their deployment status. a. Be eligible for reclassification per AR 614-200.
b. Successfully complete 51C reclassification training. c. A physical demand rating of moderately heavy. d. A minimum physical profile 222222 rating. If you have a profile, then you must submit a copy of your profile with your application request. e. Minimum 110 GT score (not waiverable). f. Be a U.S. citizen. h. Have a valid U.S. driver’s license. i. Meet Service Remaining Requirement (SRR) as outlined in AR 614-200, Chapter 4 (SRR for MOS 51C is 60 months). 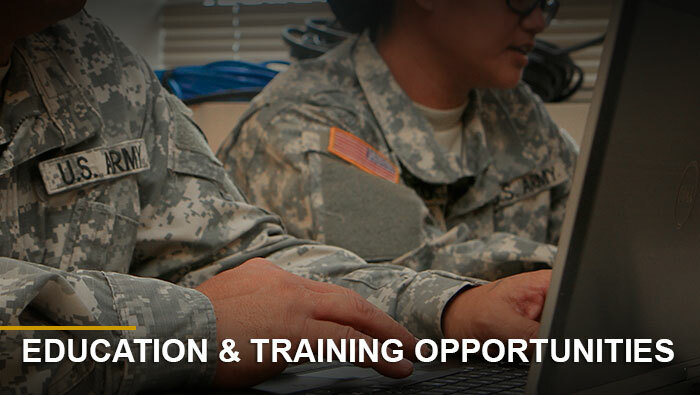 Soldiers must serve an additional 60 months upon completion of reclassification training. Soldiers must re-enlist to meet the 60 month requirement IAW AR 614-200, Chapter 4, through extension or reenlistment prior to attending reclassification training. j. Meet height and weight standards as outlined in AR 40-501.
k. Soldiers must maintain their deployable status as outlined in AR 40-501 and AR 600-60.
l. MOS qualification issues will be forwarded to the 51C Career Management NCO, U.S. Army Acquisition Support Center via e-mail to usarmy.belvoir.usaasc.mbx.usaasc-fa51-cmf51@mail.mil. m. Formal training and successful completion of MOS 51C qualification courses is mandatory before a Soldier is awarded MOS 51C. For more information contact the U.S. Army Acquisition Support Center (USAASC) 51C Proponent Office at 9900 Belvoir Road, Building 201, Suite 101, Mail Stop 5567, Fort Belvoir, VA 22060-5567. 3. Army Reserve and National Guard personnel must contact the following to receive further guidance. a. Army Reserve NCOs will follow the same process as active duty. For further guidance please contact LTC Ryan Leonard at ryan.d.leonard.mil@mail.mil or 703-664-5719.
b. National Guard NCOs will request reclassification for MOS 51C through National Guard Bureau, Acquisition Career Management Officer, ATTN: NGB-ZA-PARC-ACM, 111 S. George Mason Dr., Arlington, VA 22204. Maj. Teresa E. Childs, telephone: 703-601-6893. Degree, Transcript and Education Center Memo. The MOS 51C will only be awarded to Soldiers through the MOS reclassification process. Approval/selection for reclassification further assignment to a contracting unit. (Reserve Component) NCOs selected for 51C Reclassification Training will complete via Distance Learning and resident Defense Acquisition University courses in contracting. However, resident training at the Acquisition Center of Excellence is preferred. For Active Duty Soldiers, no action is required by the local installation, the MOS will be top loaded by the HRC Reclassification Branch upon completion of required training. If this is not your first time applying for the 51C career field, you still must meet all of the requirements and you must submit a new packet. The date of the documents in your packet cannot be before 31 March 2018. MOS 51C NCOs have the vital job of not only providing procurement support for anything a unit might need; but also serving the commander as a business adviser – ensuring they get what’s needed, on time, to support the mission. MOS 51C is a career field established in December 2006 to meet the Army’s continuously increasing need for contingency contracting officers, and is viewed as a critical asset. The Army is currently recruiting NCOs, in both the active and reserve components, who are interested in reclassifying to MOS 51C and meet the requirements. Candidates selected for reclassification not only learn a new craft, but also, through the training, education, and professional development aspects of the MOS, gain valuable transferable skills. The accession process is competitive but rewarding. Applicants must be in the ranks of sergeant or staff sergeant, with less than 10 years of service. Those with 10 to 13 years of service may request waivers. The NCO contracting corps offers a promising career path and is ripe with opportunity to serve in a variety of locations. Soldiers must be deployable worldwide, able to operate in a deployed environment wearing a full complement of personal protective equipment, have no financial hardships or indicators of insolvency, and have no record of information that might adversely reflect against the character, honesty, or integrity of the Soldier. Soldiers are selected based off the Total Soldier Concept. The education benefits are excellent, but the expectations are also high – by law, the NCO must earn a bachelor’s degree in 24 months. The workload can be demanding, but there is support from the USAASC 51C MOS Proponent Office. In addition to a bachelor’s degree, MOS 51C NCOs will receive the same training opportunities in the contracting field that are available to the Army’s acquisition officers and civilians. Active component Soldiers will attend the Army Acquisition Basic Course, Army Acquisition Center of Excellence, in Huntsville, Alabama. In addition, this is the only MOS that allows their NCOs to apply for the Advanced Civil Schooling program, where Soldiers go to school for 18 months to obtain an MBA in Business. NCOs are not required to have 24 business hours or a bachelor’s degree in order to apply for FA51C reclassification.